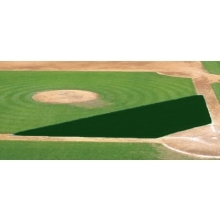 6 PIECE MINIMUM. 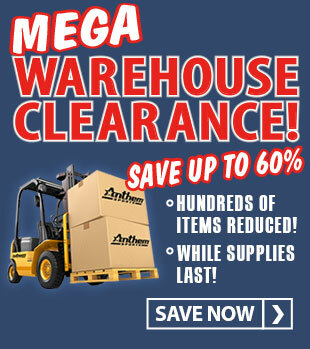 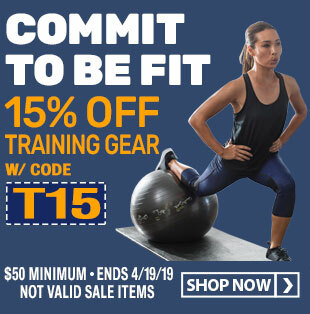 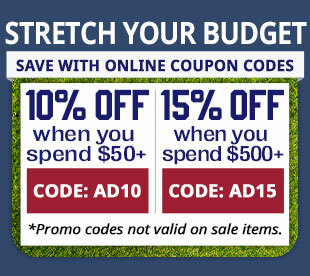 For orders less than 6, please contact Anthem Sports. 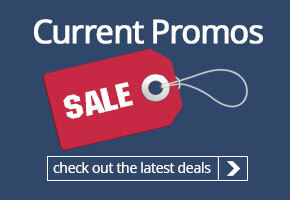 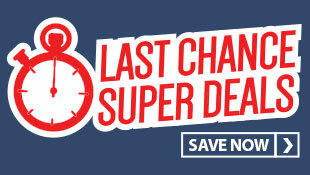 Product and shipping discounts available for larger orders. 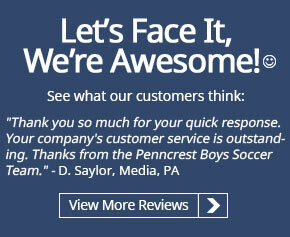 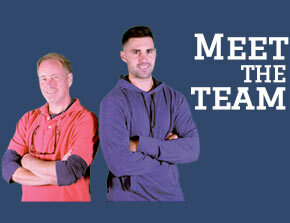 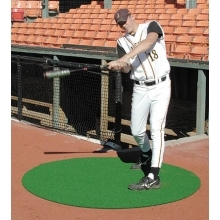 Contact Anthem Sports. Protect your players and give your field that professional look with Premium SafeFoam padding. 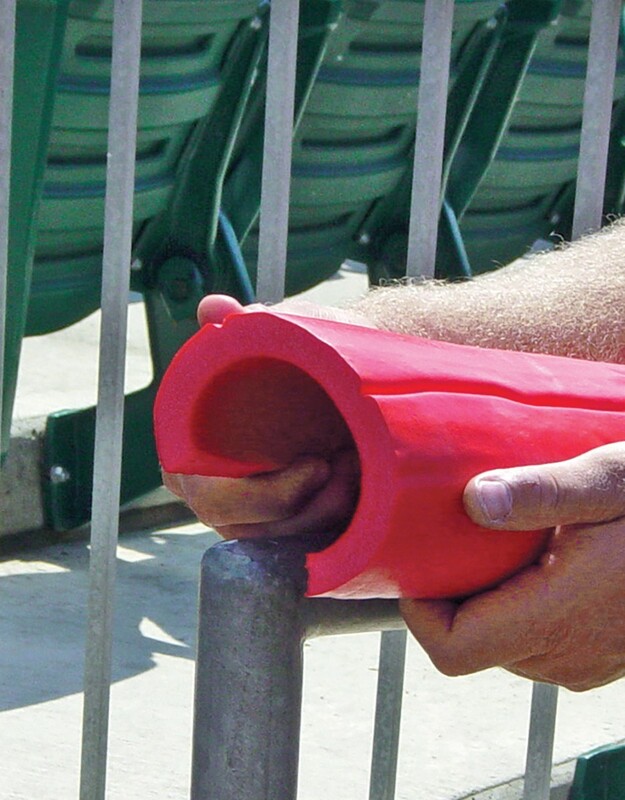 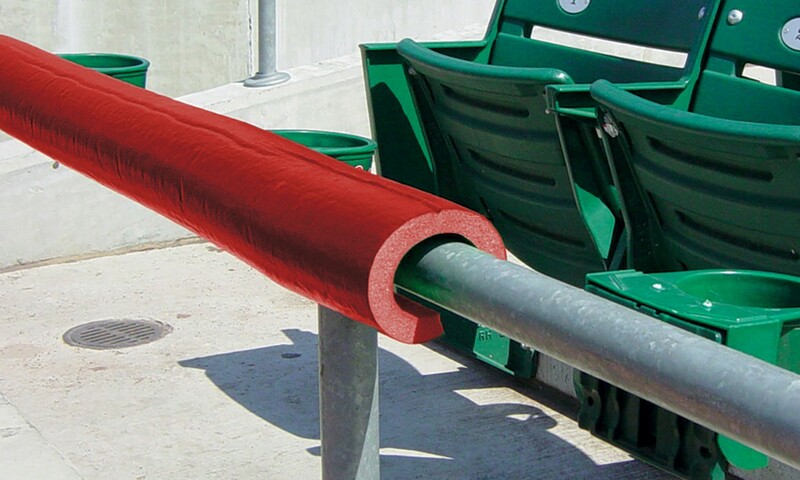 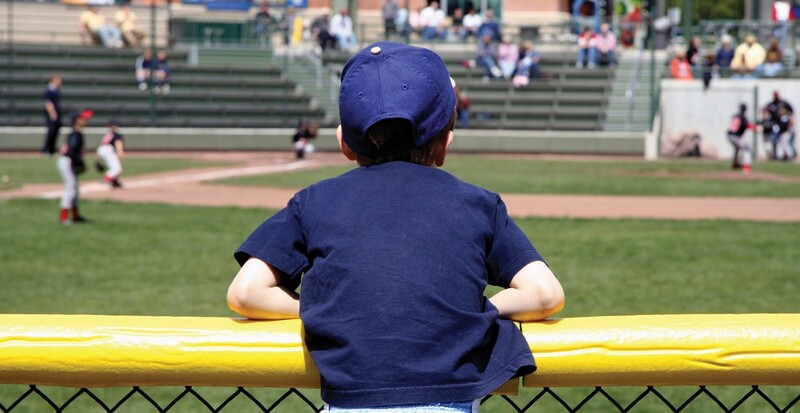 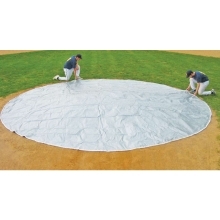 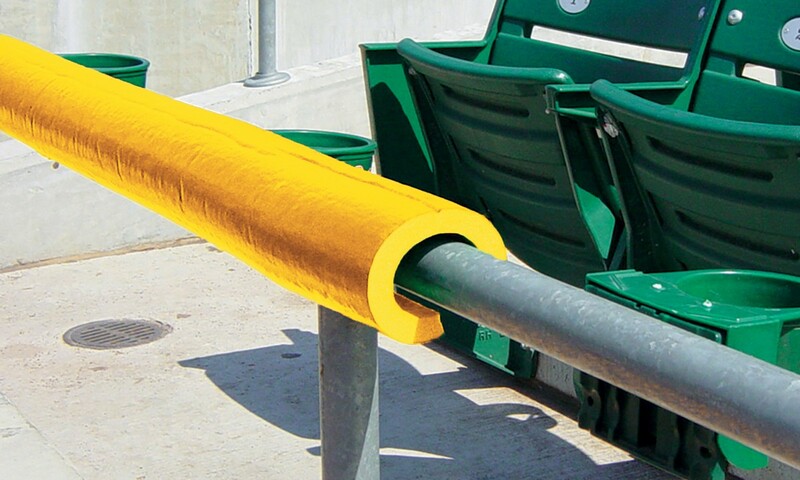 This foam padding is so versatile it can be used virtually anywhere around your field! 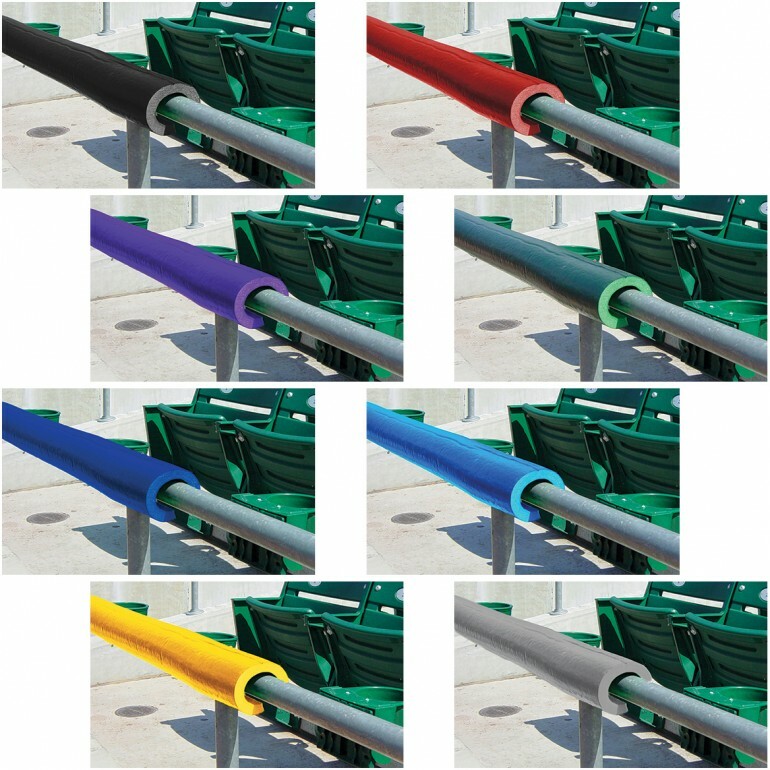 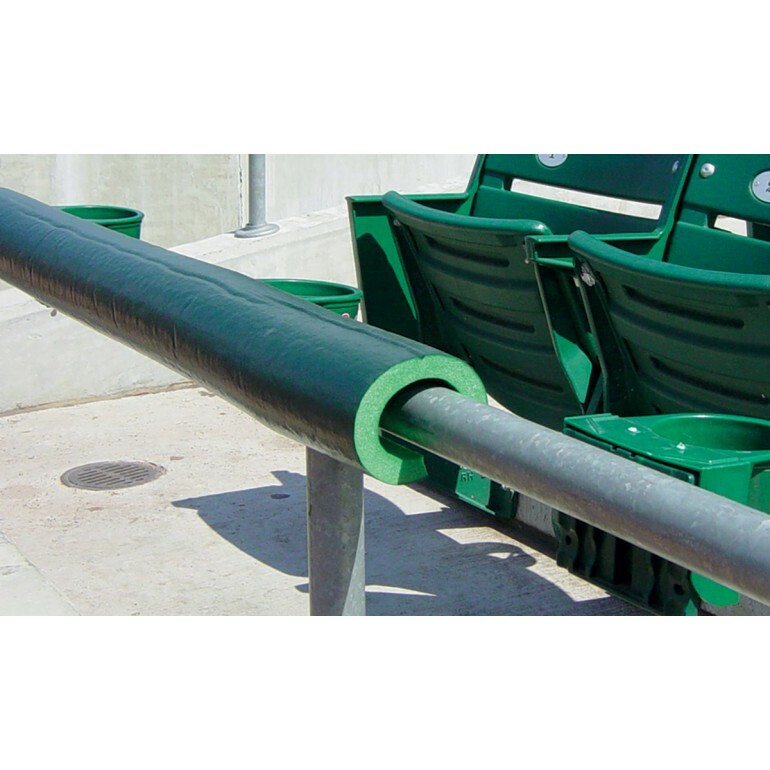 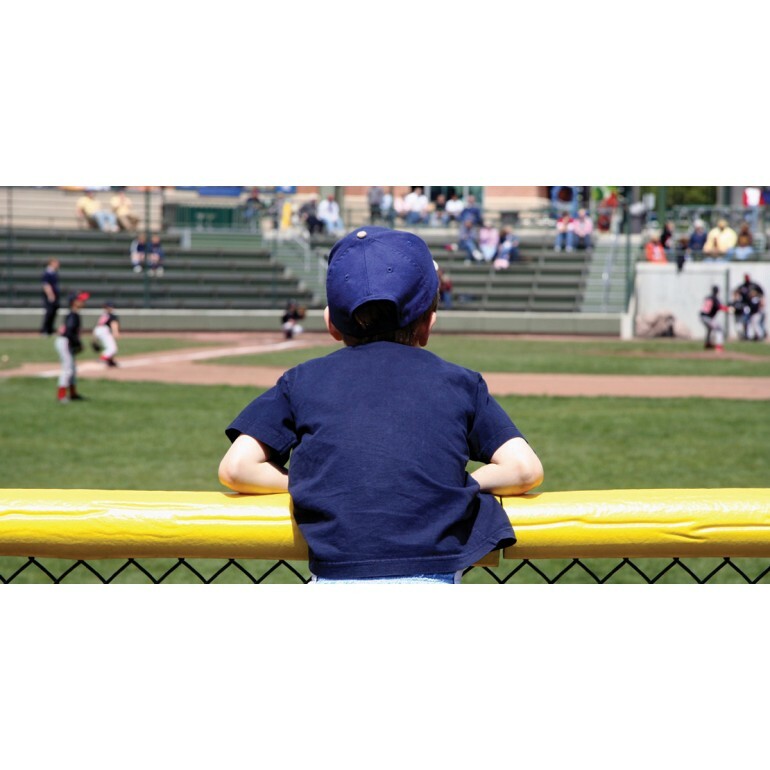 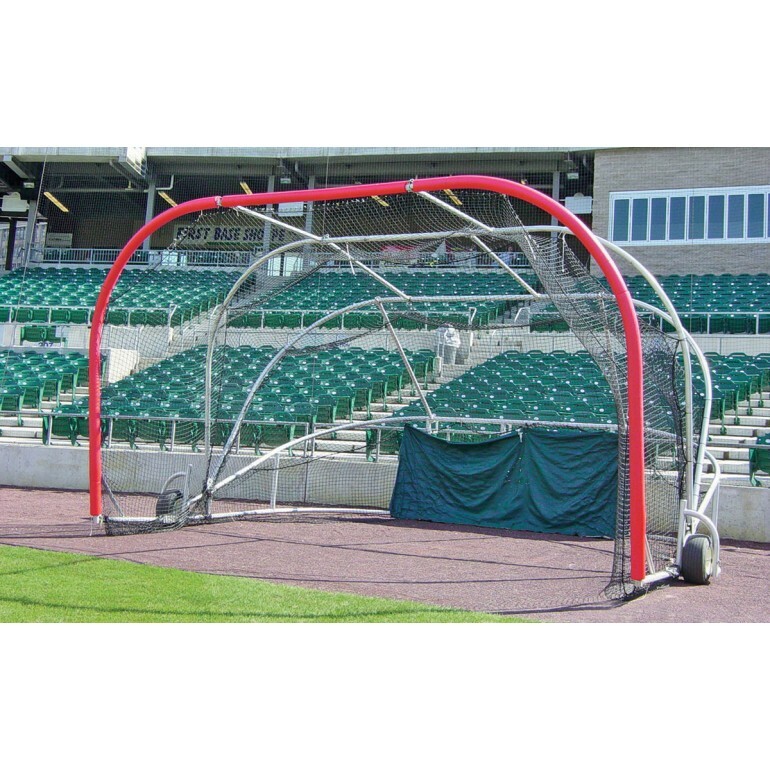 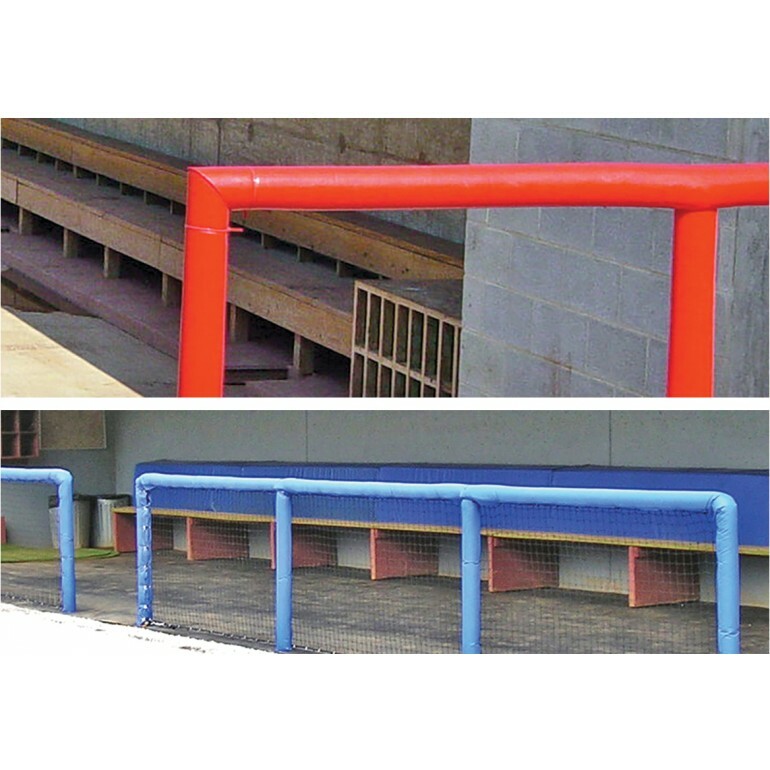 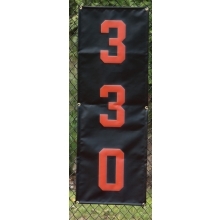 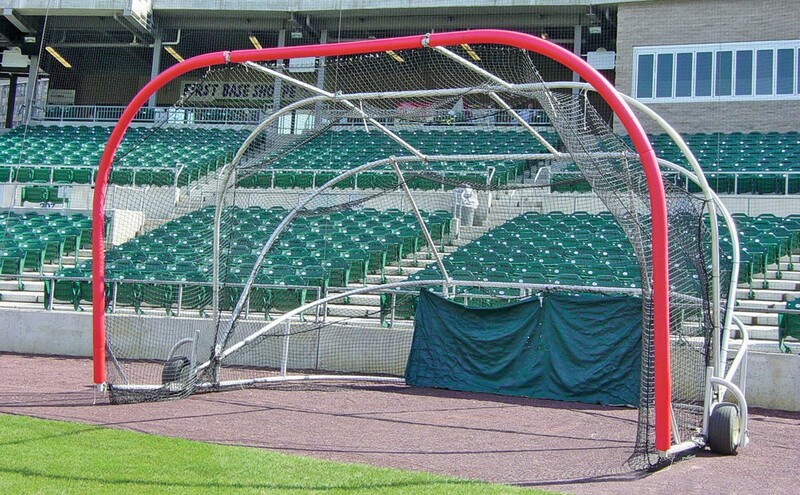 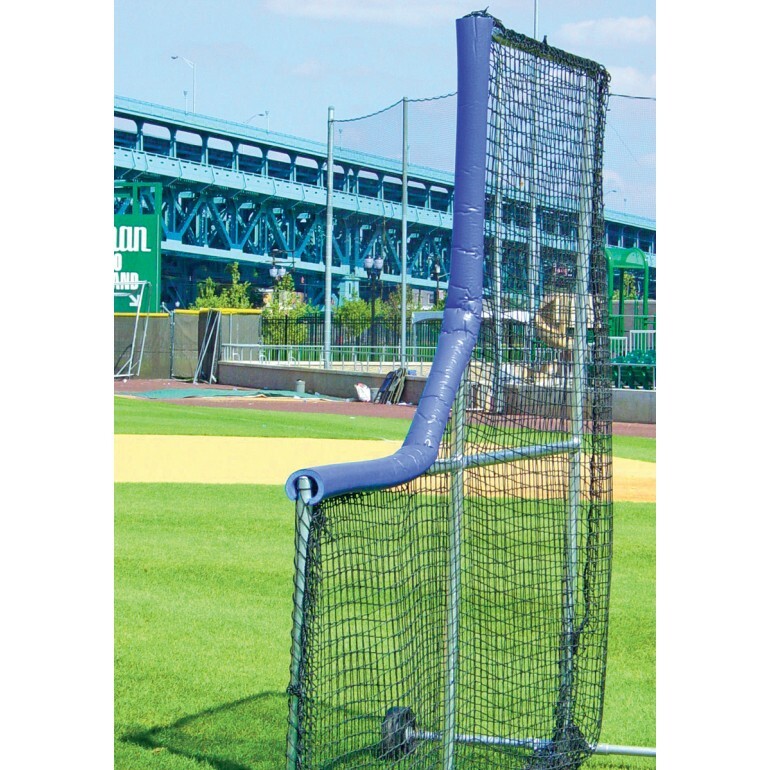 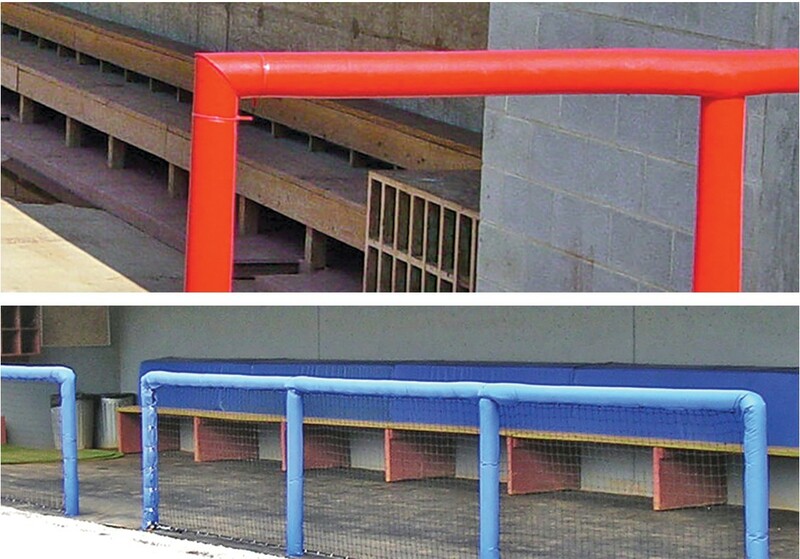 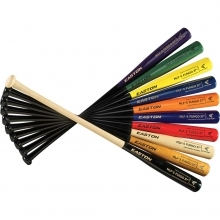 Use the Premium SafeFoam padding as a batting cage deflector, pitching L-screen deflector or for your dugout rails. 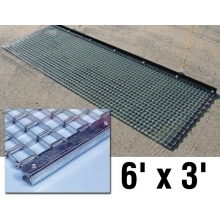 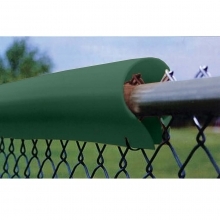 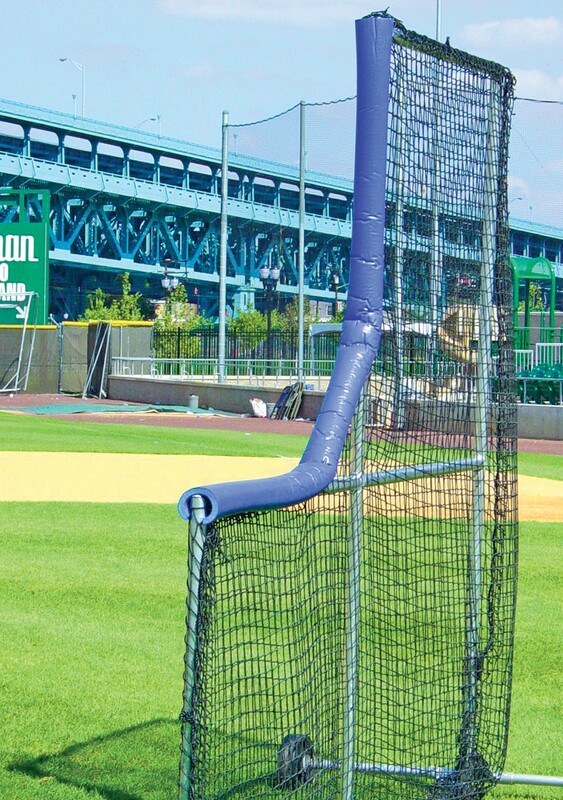 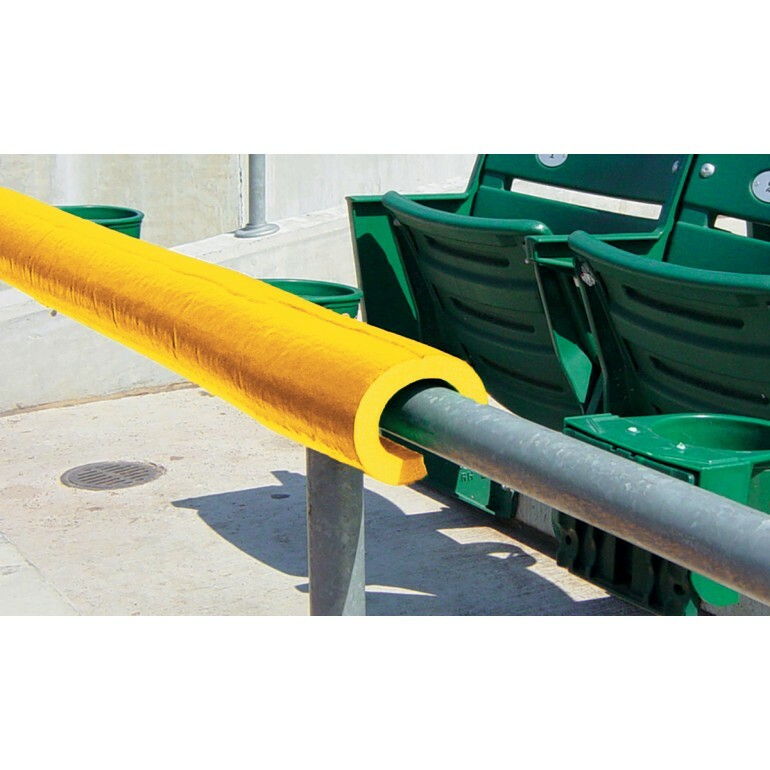 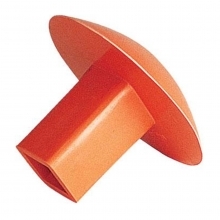 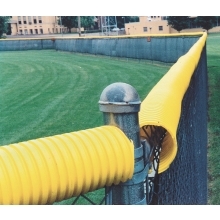 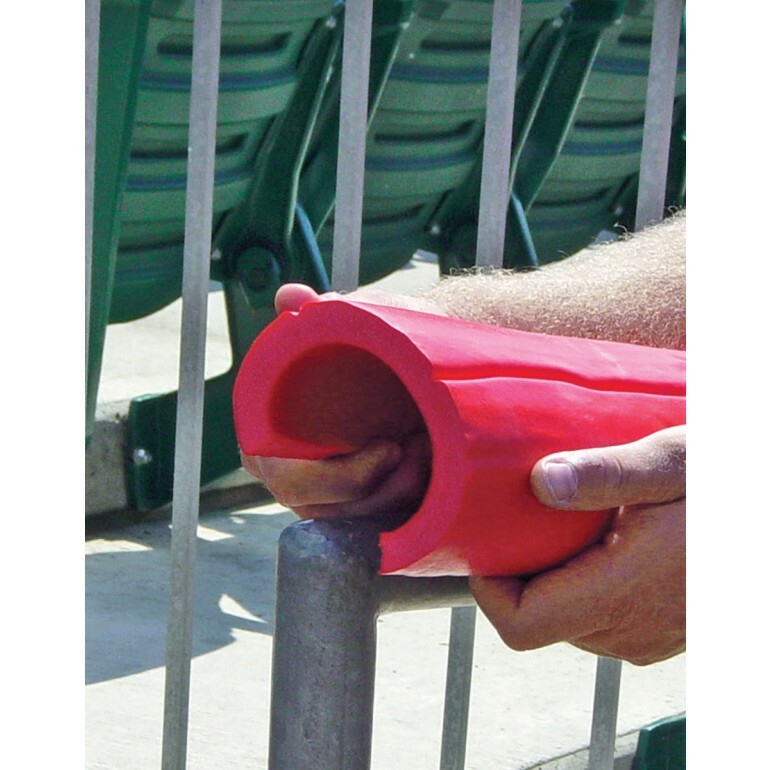 This foam padding goes over any chain link fence top, pole or rail 2” or less in diameter. 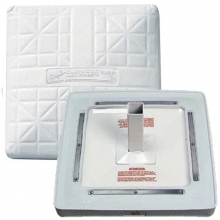 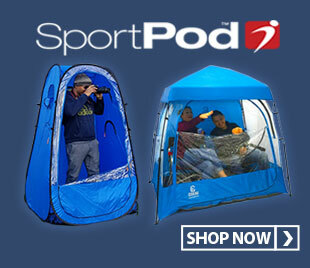 The padding is ¾” thick with an extra-durable skin coating. 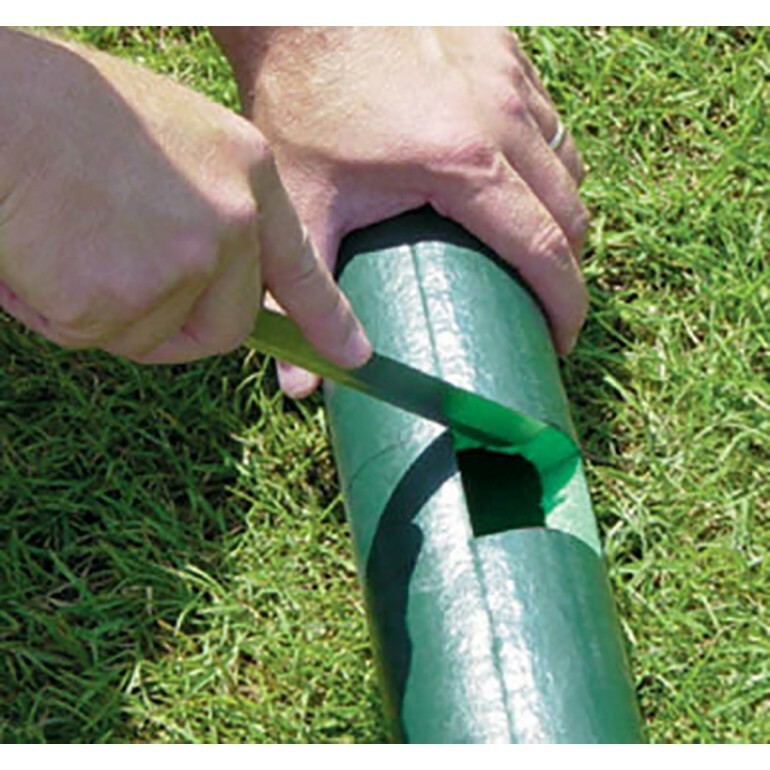 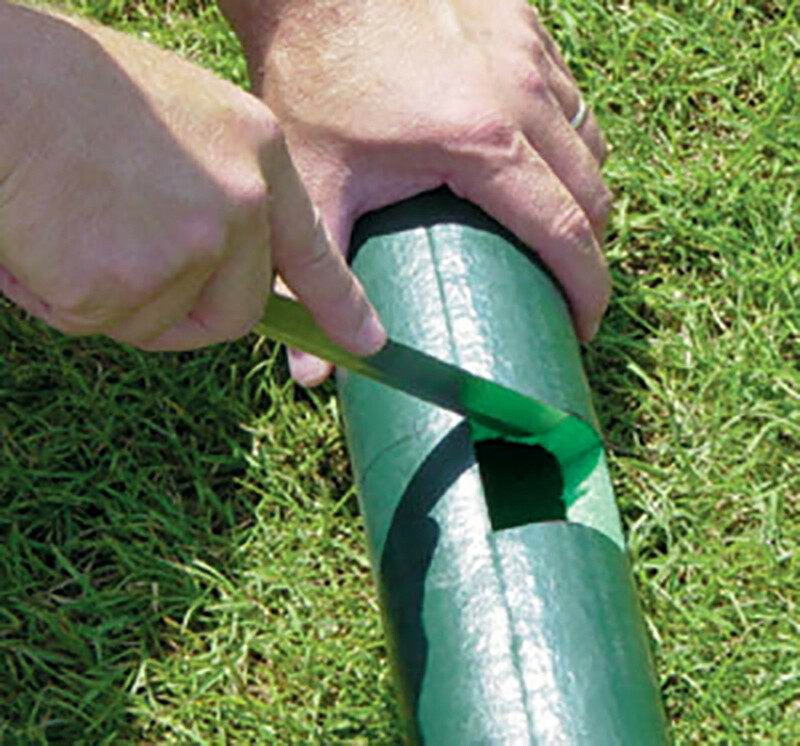 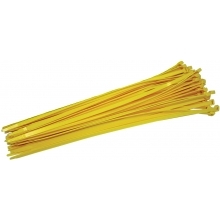 The 8' long pieces are pre-slit for easy installation and can be easily cut down to fit any application.